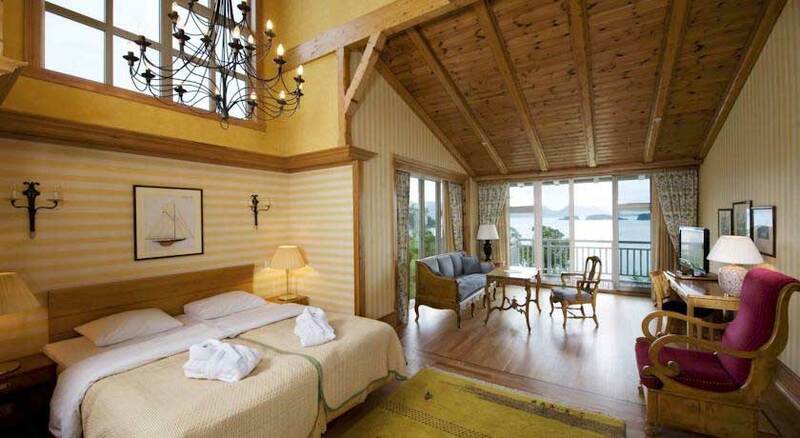 The Solstrand Hotel is a privately owned property situated right beside Bjornefjord, south of Bergen, Norway. It is the definition of a ‘picture postcard’ landscape – pure air, mountains in the distance and water lapping nearby. The hotel has been in the Schau-Larsen family for four generations. The Solstrand Hotel and Bad (Bad means Spa!) 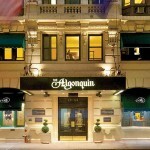 has been welcoming guests since 1896, which is no mean feat. 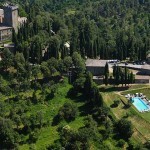 It is quite a large property with 135 bedrooms and absolutely stunning spa facilities. They cater for all categories of guests from corporate to family gatherings as well as individual leisure guests. As well as the spa which has an indoor pool, therapy pool, saunas, fitness room they also have an outdoor pool, sea kayaks and rowing boats, so there is no excuse for anybody leaving without feeling totally rejuvenated. 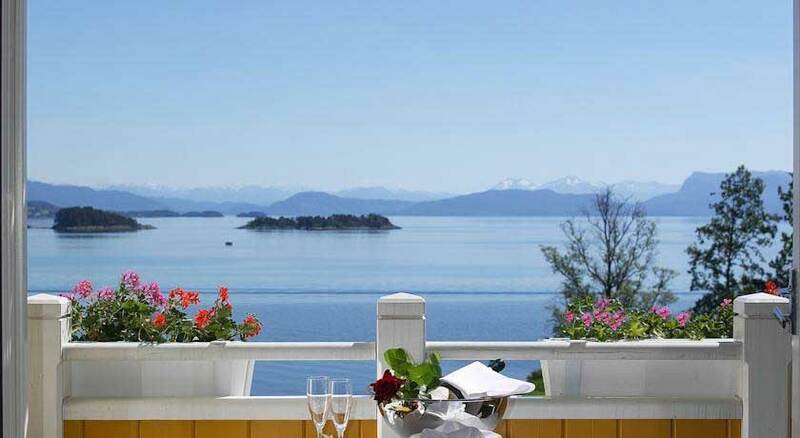 All this is set in magnificent gardens which stretch right down to the Fjord. The exterior of the historic building is very striking with its muted mustard yellow traditional timber panelling. There are lots of little porches over various doors from the dining room and spacious reception rooms leading into the garden, with steeply pitched roofs and decorated fascia and barge boards. These steep roofs ensure that the snow doesn’t become a heavy weight on the roof. The other aspect that strikes you is that regardless of what type of room (and they have everything from suites to standard rooms) you are staying in you will have a stunning view, whether it is of the gardens or the fjords or both. Most of the rooms have private balconies; the rooms that don’t have a full balcony won’t make you feel that you are ‘below the salt’ as these rooms, which are standard, have massive windows with cute little railings on the outside. What is also wonderful is the way the rooms are laid out with the bedroom area just inside the doors and then small private sitting areas beside the window. 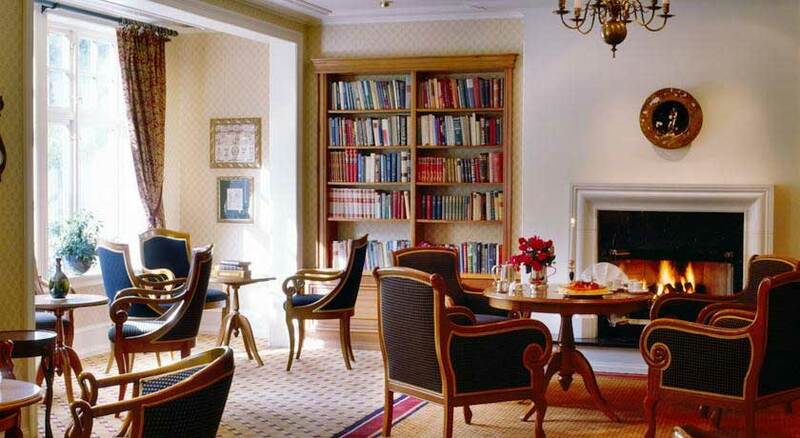 The Dining room is a large airy picturesque room overlooking the gardens and fjords. The colour scheme throughout the entire hotel reflects that of the exterior and the owners exhibit a true flair for colour in their décor and furnishings, unlike more modern hotels which seem to favour beige. I just fell in love with the spaces everywhere; little sitting rooms; large receptions and my own private space in my bedroom; this was a standard room which would have put many superior rooms to shame in other hotels that I have stayed at. I was there with a group from the HHE (Historic Hotels of Europe) and we were brought on a boat trip around the islands where we met some amazing people including a very eccentric fisherman who supplied most of the fish to the hotel. The food in the hotel was another big hit, with generous portions of fish and seafood being the speciality. It was just impossible not to choose fresh lobster! The hotel offers a courtesy car for guests wishing to visit Bergen and this is a great saving as taxis are very expensive in Norway. Bergen is an attractive compact city where the people are very friendly and hospitable. The colours of many of the timber houses are spectacularly vivid, probably contrasting with the darkness of the long winters. 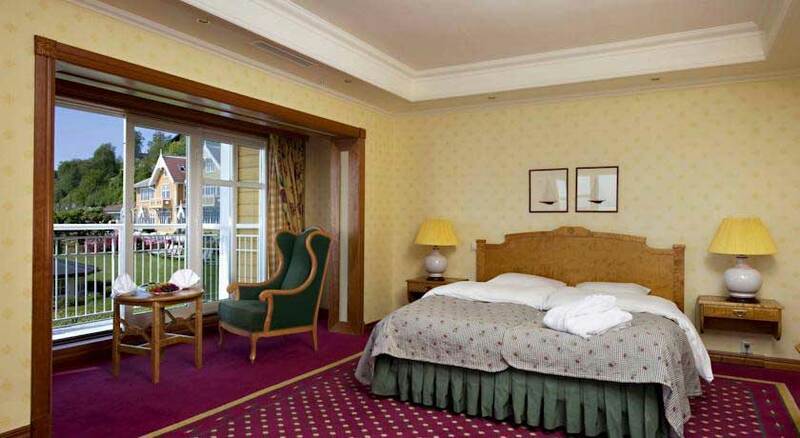 Visiting the Norwegian Fjords should be on everyone’s bucket list as they are simply majestic and there is no better way to enjoy them than by staying in the comfy and yet luxurious Solstrand hotel. That old adage that ‘the best things in life are free’ is the perfect description for this part of the world. The air here is invigorating as well relaxing and will definitely cure any tendency one might have towards insomnia. Can’t wait for my next visit when I might be able to summon up the courage to do the exhilarating leap into the cold fjord! Solstrandveien 200, Postboks 54, 5201 Os, Norway.